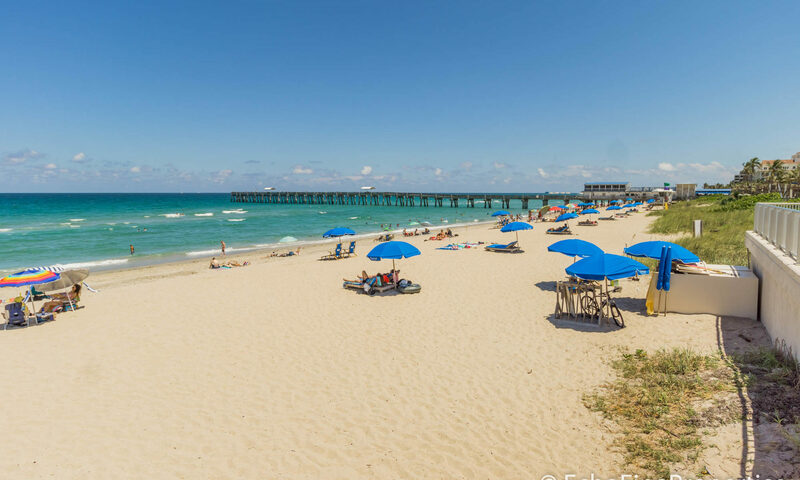 Foss is a neighborhood that spans a single street – Foss Road – in Lake Worth, Florida. This pretty street offers single-story single-family homes that sit on large lots with lots of garden and yard space. There is no HOA so you can bring your RV and Boat! There are also no restrictions on your pets. 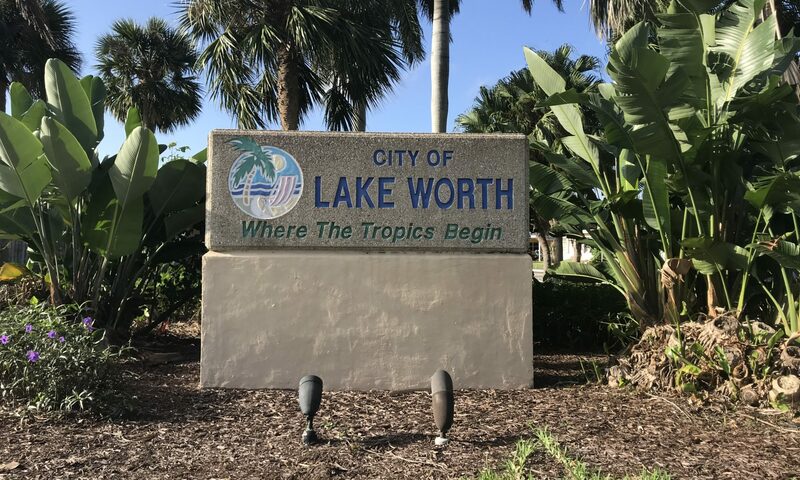 The community is centrally located in the Lake Worth Corridor, and is within walking distance to shops, banks, and restaurants. 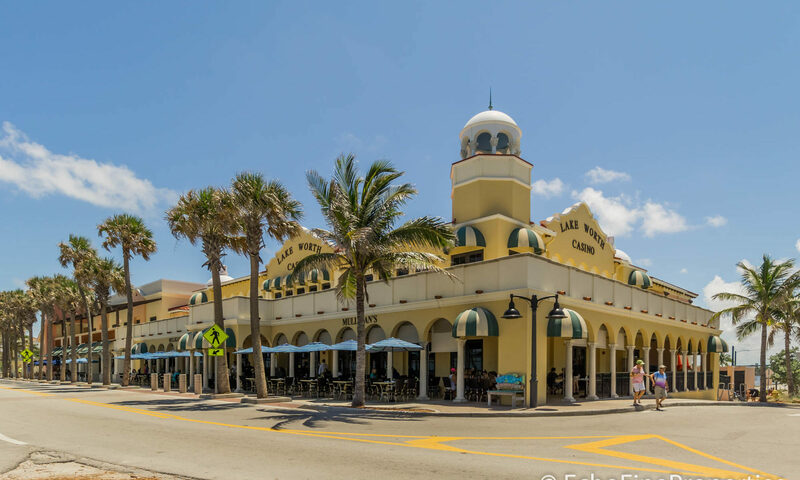 A short 10-minute drive along Lake Worth Road will take you to Downtown Lake Worth where you can visit the boutique stores, cafes, bars, and art galleries that line the streets of this vibrant town center. 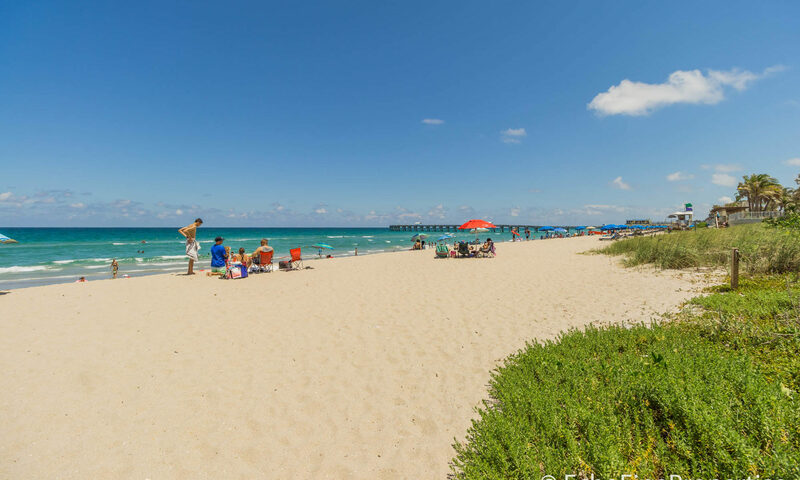 Just a quick hop across the Intracoastal will take you to the Lake Worth beach, where you can relax and enjoy the beautiful Florida weather, or watch the surfers that are drawn here thanks to the unique consistent waves. 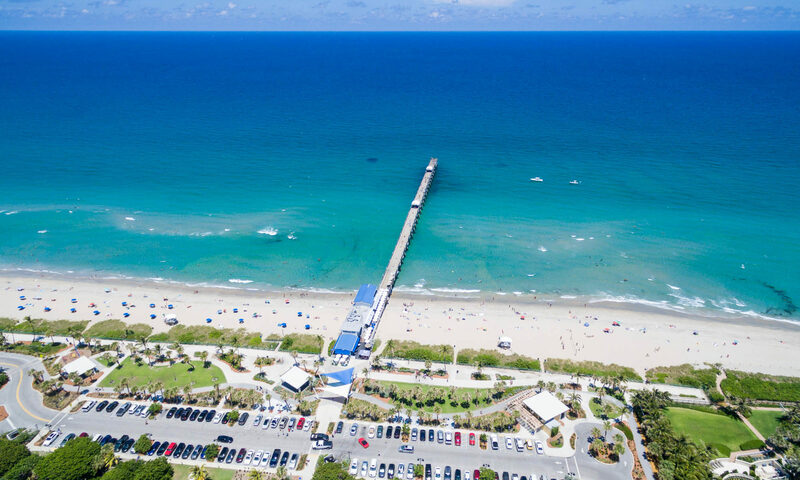 The Snook Islands Natural Area is a must-see and offers a kayaking, fishing, and a nature walk through the pretty mangroves. 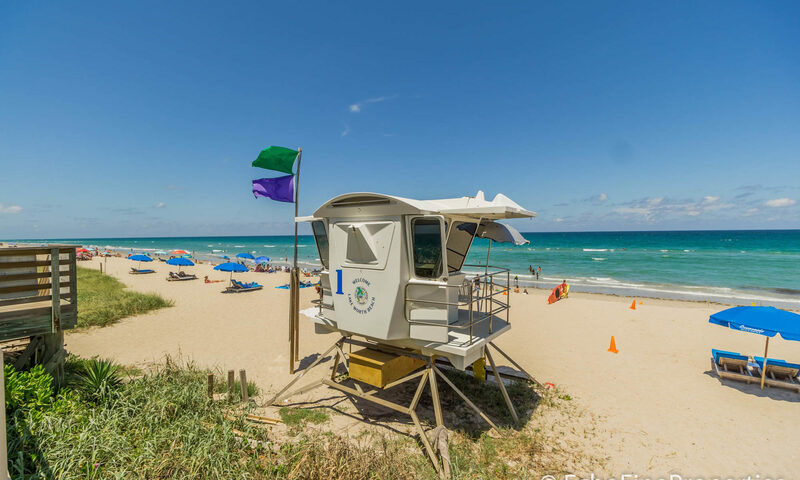 You can also keep an eye out for dolphins, manatees, and tropical birds. There are lots of golf courses in the area, and public parks which have lots of outdoor sporting facilities and playgrounds – so there is fun to be found for all the family! 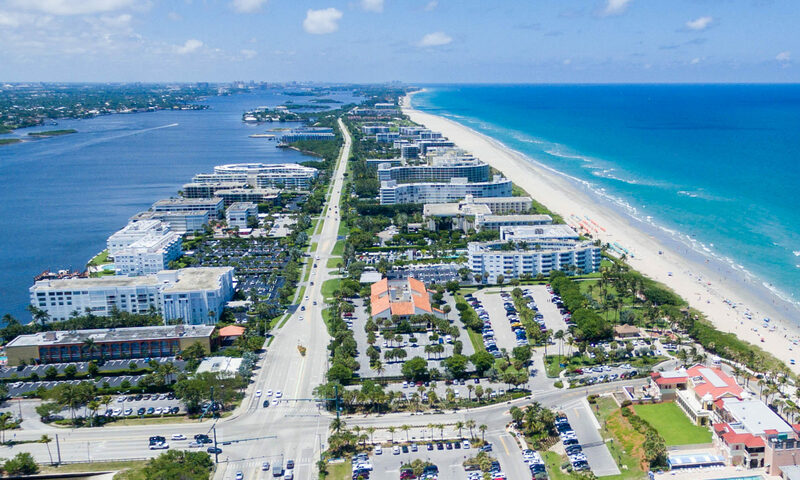 The I-95 and Turnpike are both close tosing Foss, meaning for easy travel through the area – you can be up in West Palm Beach or down in Boynton Beach in around 20 minutes. 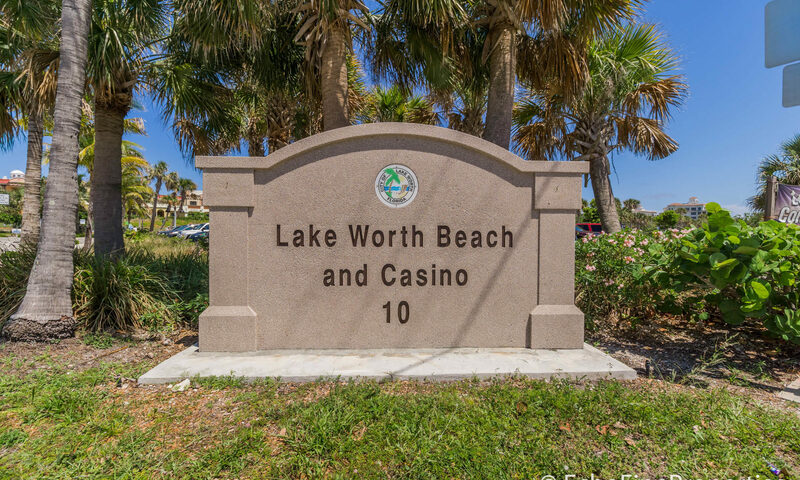 Thanks to the excellent amenities and A-rated schools that are found here, Lake Worth is always highly sought-after. Some other communities you might find of interest that are similar to Foss are Ella Mar Park and Buffalo Heights. 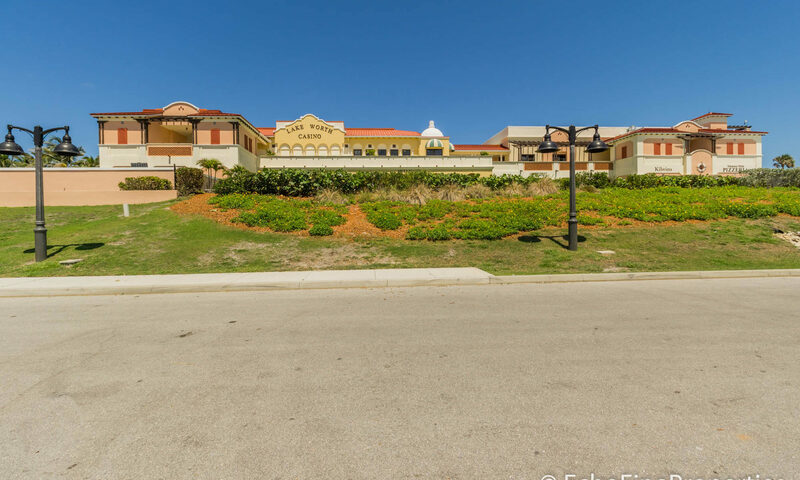 I am interested in learning more about Foss homes.